Poultry farming in Nigeria is no doubt one of the most profitable farming businesses that you can venture into in Nigeria at the moment. If you take into consideration that the federal government has banned the importation of poultry and poultry products into the country, you will agree with me that poultry farming in Nigeria is already a lucrative business that guarantees profits. 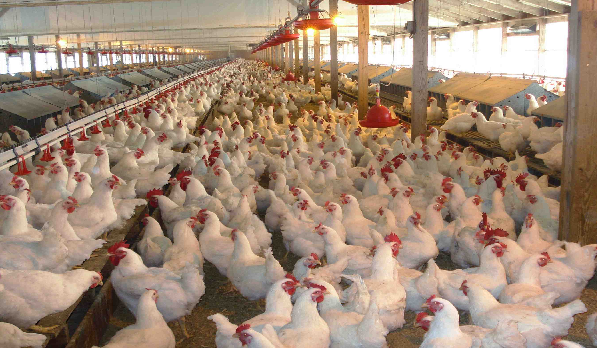 Poultry farming in Nigeria gives entrepreneurs a very good opportunity to make profits within a short period of time. This is as a result of the quick maturity of chickens. Considering the constant growing population of people in Nigeria, over 180 million consumers, the profitability of poultry farming in Nigeria is 100% guaranteed. This is because e are going to make available to you the poultry farming in Nigeria manual. There is high demand for poultry and poultry products in every passing day. This article is designed to assist you in starting your poultry farming business in Nigeria and make good profit from it. This article is very broad as it covers all aspect of poultry farming business, ranging from how to structure your business plan, layers poultry farming in Nigeria, day old chicks’ production, broiler production and all other requirements for poultry farming in Nigeria. This article is written based on a very good feasibility study on poultry farming business in Nigeria. 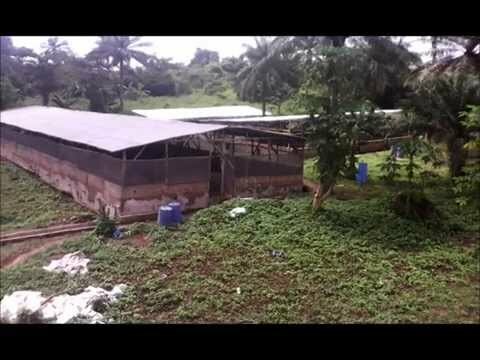 This article takes a critical look at poultry farming in Nigeria, and ho entrepreneurs that wish to venture into this business can do so without spending too much time and money. The very good thing about poultry farming is that anyone can start the business irrespective of your educational qualification. You can start your poultry farming in Nigeria from almost zero level and increase as big as you ant with time. 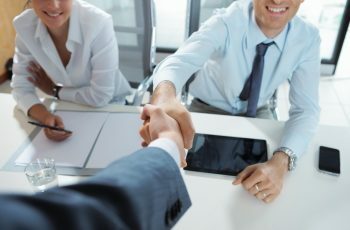 The major focus of this article is to guide you on how to start small then grow big to that level you always dream of. The leading factor that sets poultry farming business apart is that chickens mature very fast unlike other domestic animals like goats, pigs, etc. it might interest you to know that your chicken can be ready for the market just in a maximum of 28 weeks from birth. This ability of chickens to mature in such short space of time makes it ideal for people that collected loans to invest in this business and are ready to pay back the loan just within 40 weeks if things go as planned. You must understand that in all businesses including poultry business in Nigeria, risks are involved. One of the major reasons you should invest in poultry business is the growth potential of chickens. Within 28 weeks after their birth, they are ready for the market. By this calculation, you as a poultry farmer in Nigeria ill start making money just within 30 weeks of setting up your poultry farming in Nigeria. There is also the possibility that you can also double your earnings just in one year. This is another reason the profitability of poultry farming in Nigeria in very high. Just imagine having a healthy layer that lays egg at least 4 times in 7 days, and other breeds that lays up to 325 eggs in one year and these eggs take not more than 22 days to hatch. For example, if you have 400 healthy and good breed of layers like the California white, in 30 days, you already have 6,400 chicks. In Nigeria, a fully grown chicken sells between 2,500 to 3000 naira. For example if you have 10, 000 chickens in your farm, by the time they have matured and are completely sold, you must have made roughly above 25 million naira. For the eggs, one crate contains 30 eggs and sells between 1000 to 1500 naira. 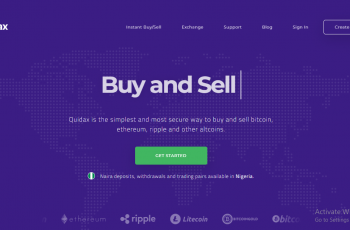 If you have 400 layers that lay about 11000 eggs in 30 days, by the time you have sold the eggs, you must have made between N 366, 000 to N 549, 000 on a monthly basis. So long as poultry farming in Nigeria is concerned, the market to sell your poultry or poultry products can never be a problem. One very good thing about poultry and poultry products in Nigeria is that it is eaten across ethnic and religious divides. There is no religion or ethic group that doesn’t consume egg or chicken. I believe that you have seen the obvious profitability of poultry farming in Nigeria. The money in the business is just out of this world. By now, I know that all you are asking is how you can get started in this very lucrative business. Before you get started in this business, you must have a detailed business plan. In your business plan, you must indicate the type of poultry bird you want to rear. Here, we choose chickens because that’s what this article is talking about. There are other poultry birds like turkey, duck, goose, etc. The chickens can either be broilers (for meat) or layers (for egg production). You can combine the breeding off broilers and layers, but hatchery and feed production is best done alone. So, your business plan must contain your area of focus. Your farm location is very important, so you must decide on your location in your poultry farming in Nigeria business plan. If your farm is in a rural area, it will cost far less compare to when you have it located in an urban area. Even while considering your rural area location, you must also put into consideration accessibility to water and good roads. Situating your poultry farm in a rural area helps you reduce the cost of buying land. For small scale poultry farming of about 50 to 60 chickens kept in cages, you will need between N70, 000 to N 80, 000 to start. You can start a medium scale poultry farming in Nigeria on a 1 to 2 plots of land with about N500, 000 to N5 000 000. You must buy a land in a remote area because it is far cheaper in those areas in Nigeria. You must know that there is no specific price for lands in Nigeria. It is solely between you and the seller. At this point, you must be very careful while buying your day old chicks. You must locate good hatchery where you can buy healthy day old chicks. If you make the mistake of buying day old chicks that are not healthy, you have already lost your investment even before you have even started. 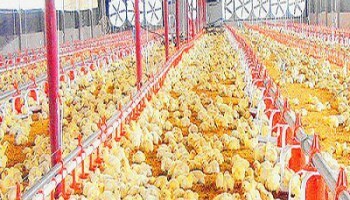 Day old chicks cost between N 200 to N 300. These items include the drinkers, feeders, perches, crates, lighting system, waste disposal system, incubator, heaters, egg tray, cages, etc. You cannot run your poultry farming in Nigeria without these items. You will need a well structured and detailed business plan in order to execute this poultry farming in Nigeria effectively and profitably. With a business plan, you are bound to falter in the course of the business. We are here to help you come up with a very good business plan on how to start poultry farming in Nigeria in just few days for a very affordable price.